Dominique Stein is beautiful, young, and Jewish. Her sanity is overly dependent on external cues, chameleon-like. She awakens every morning at 5:59:59. She weighs in at exactly 111, her snug palindrome. These are her "friends." They keep her safe. 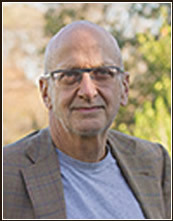 Gary Dvorkin is a neurologist based in Montreal, Canada. He is married with one daughter. 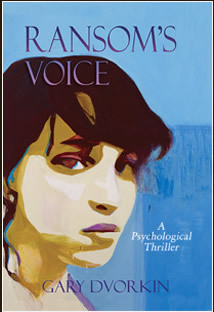 Ransom's Voice is his first novel.